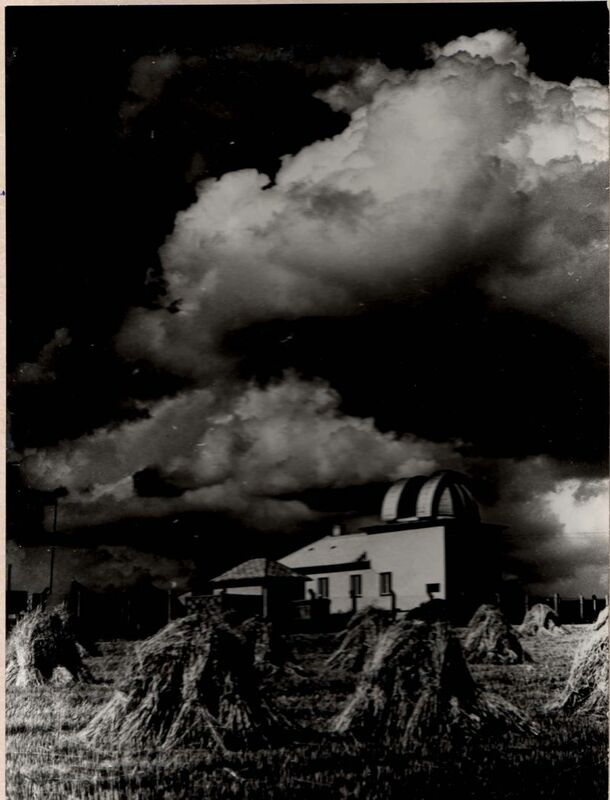 The Observatory Úpice was opened on 8th of November 1959. However, its history had begun seven years before. At that time, in 1952, the Astronomical group of amateur astronomers was established. It had been working under leadership of its promoter Mr. Vladimír Mlejnek. Members of the group adapted the grounds of self-help and began with the first observations. At the end of 1953 they built an observation point with a sliding roof, but unfortunately, it was damaged by gale on 22nd of August 1954. This event accelerated the decision to build a bigger and more solid building. In 1955 the construction of the new building commenced. Aside from construction of the new building, the members of the Astronomical group had been carrying out various measurements and observations. Several professional sections were established: the instrumental, time and photographic, later two more, the publicity and popularization. Occurrences of meteors, comets and artificial satellites crossing were observed, as well as variable stars. Also seismological measurements were made. 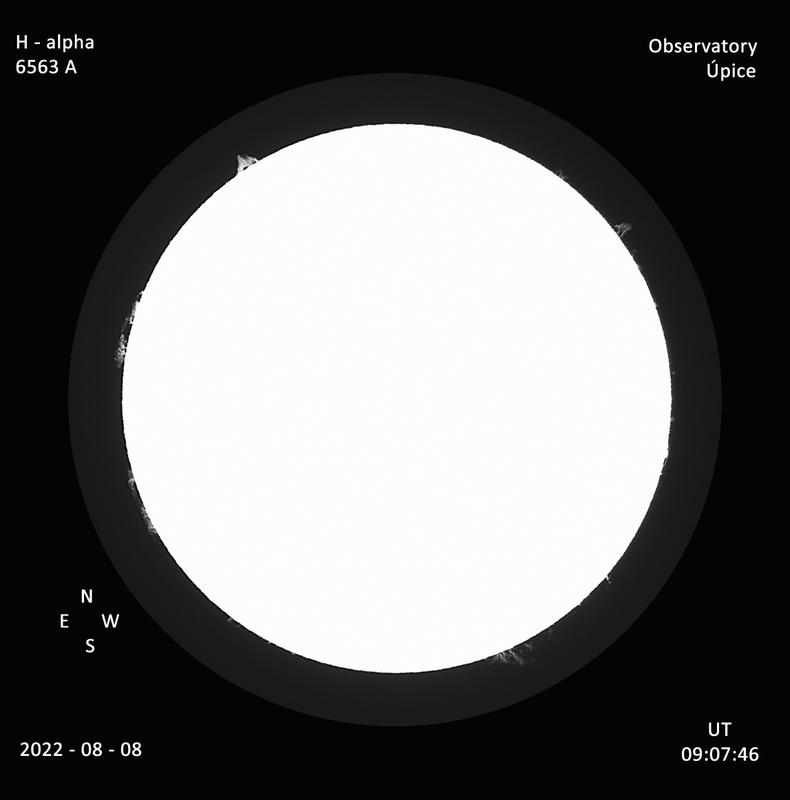 Serious research work began by observing eclipses of the Sun and Moon, receiving signals from Soviet cosmic rockets and by observing occultation of Regulus by Venus during daylight, which is unique in Central Europe. 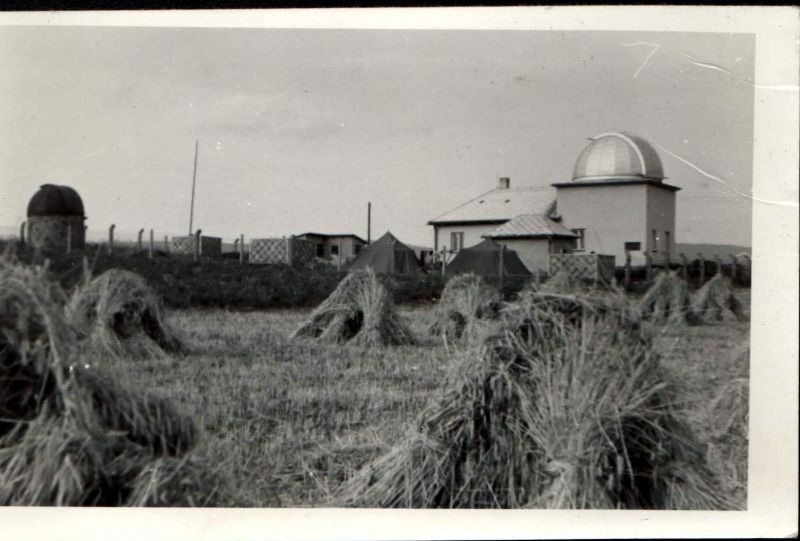 In 1960 the observatory was named The Public Observatory and Mr. Vladimír Mlejnek was appointed its first director. In summer of this year the first summer astronomical expedition was organised. 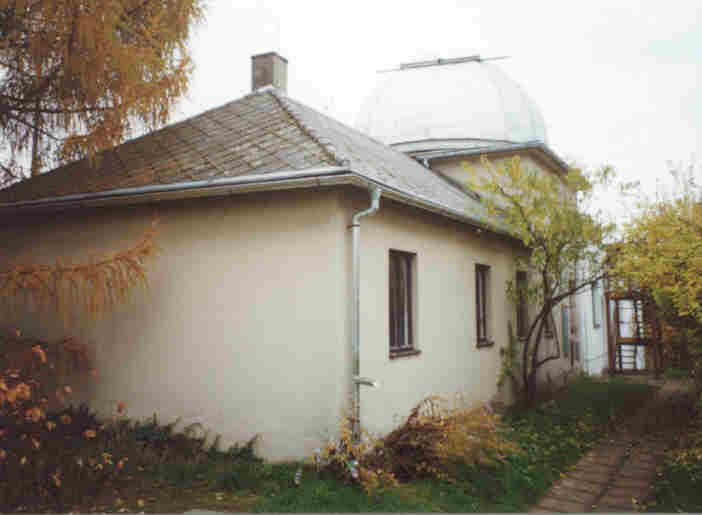 On recommendation of Dr. Křivský from observatory Ondřejov, the main field of research work was focused on the Sun. 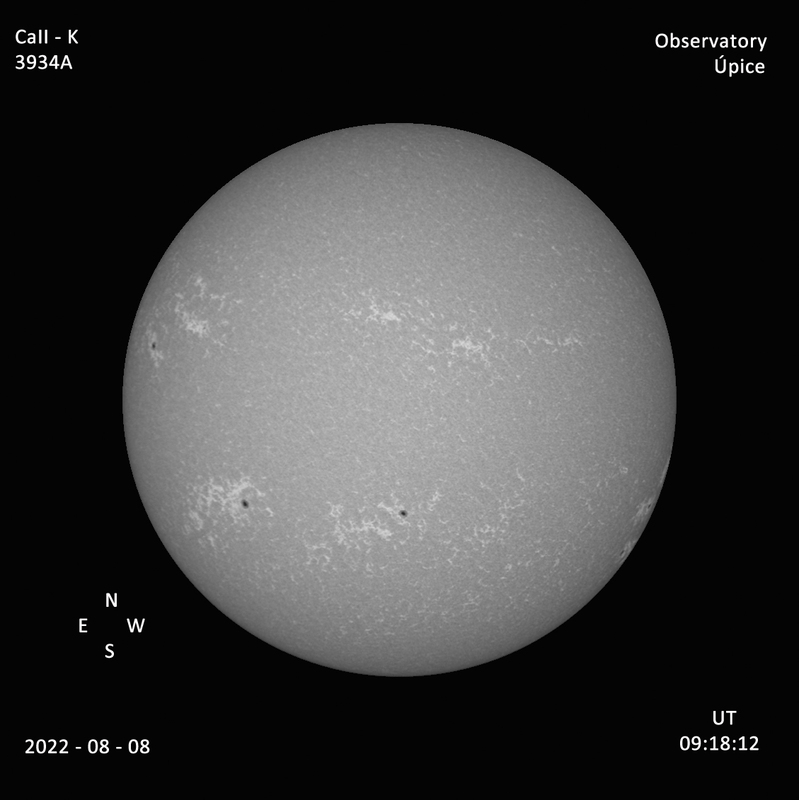 The observations were provided in optical range (drawing of photosphere, photography of sunspots). Later (between 1964 and 1965) observations on frequencies 29,5 MHz and 32,7 MHz, as well as indirect observations of solar activity by registrations of RTG radiation (by the method of registrations of atmospherics on 27 kHz) were started. 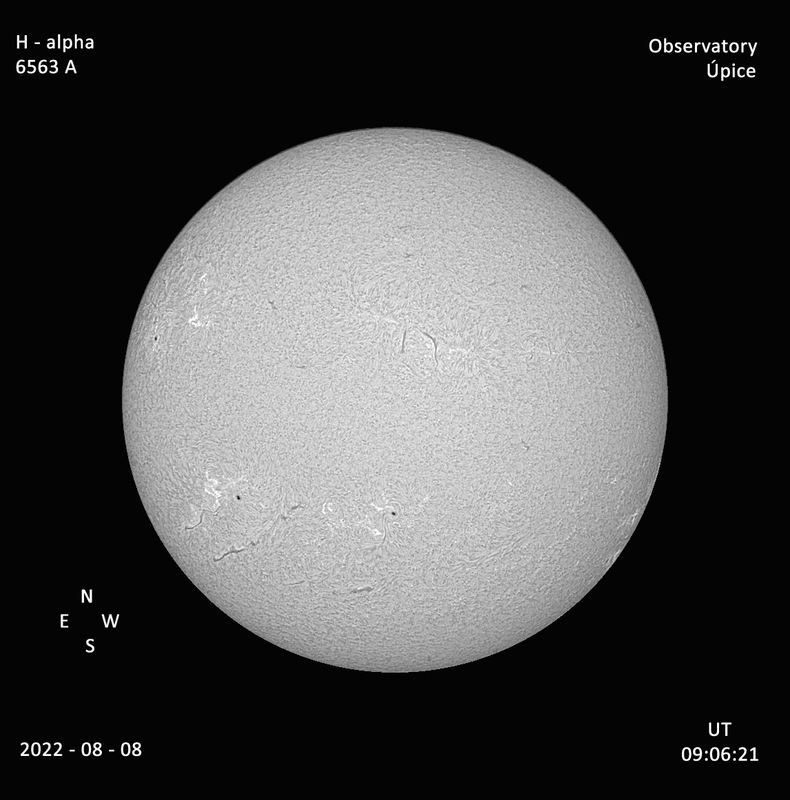 In 1966 a narrow band H-alpha filter for observation and photography of chromospheric eruptions was gained. 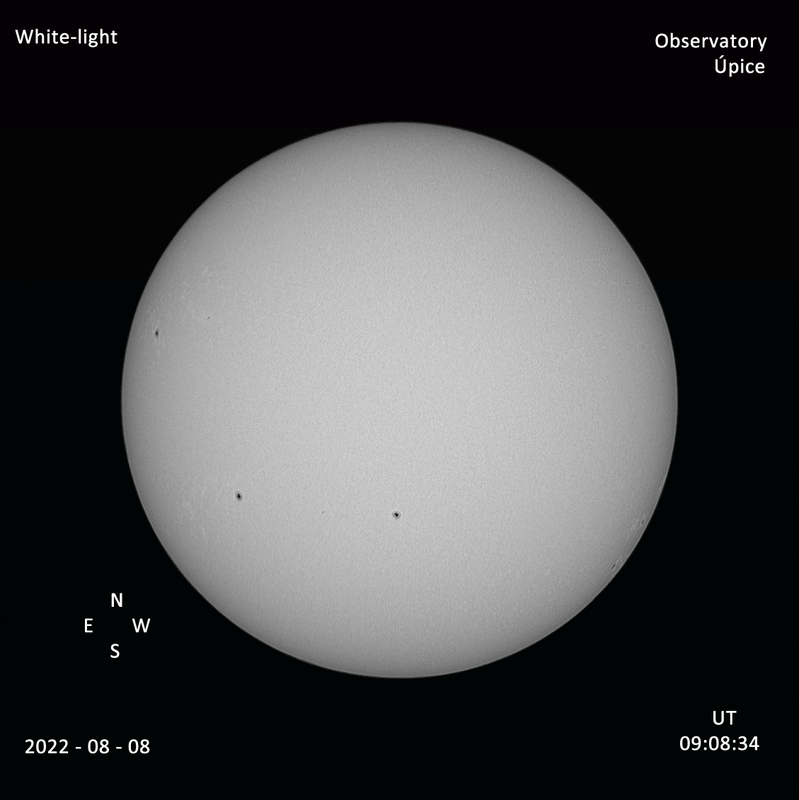 Measurements provided on the observatory have been regularly published in serious astronomical publications and in international bulletins. In September 1969, a meteorite in Suchý Důl fell. The members of the Astronomical group identified the meteorite and sent it to the laboratory in Heidelberg, where its age, composition and orbit was determined. On 12th September 1999, Mr. Vyskočil, employee of the observatory, discovered a new asteroid, designated as 1999 RW45, with diameter of about 3-4 km.